milanese home couture. | owl's house london. Design store Spotti Milano’s current showroom interiors are a collaboration with multidisciplinary design studio (and fellow Milanese), Studiopepe. Called Home Couture, these interiors or ‘setups’ are rather beautifully curated vignettes. At first appearing distinctively Italian, they beautifully mix Italian luxe with Scandinavian simplicity and French classic contemporary. 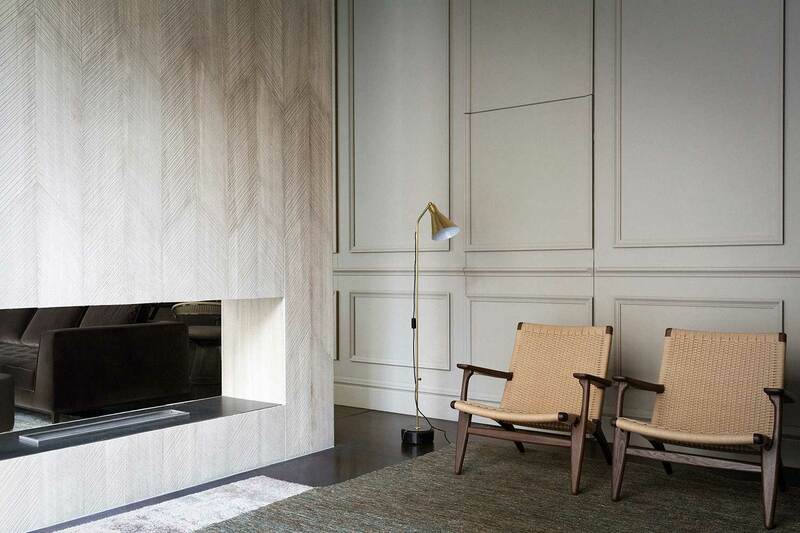 Wall surfaces range from silks to chevron patterned stone to classical mouldings in modern hues. Textures are rich and luxurious, colours are warm and subdued. Sofas, a dining table and chaise by Maxalto share floor space with classic Saarinen pieces – Tulip tables and conference chairs – and Carl Hansen CH25 lounge chairs. 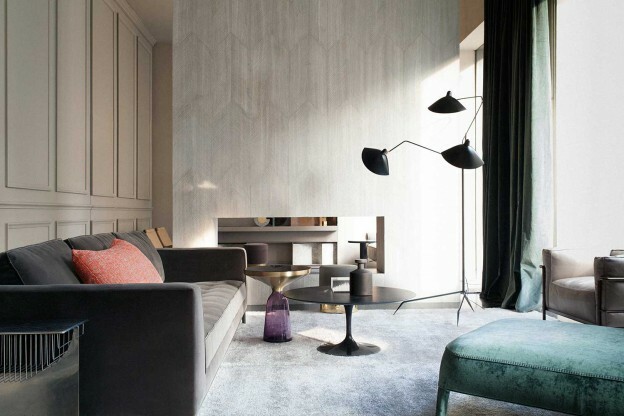 Light fittings range from a Jonathan Adler brass chandelier to the classic Serge Mouille floor lamp. This entry was posted in wonderful spaces. 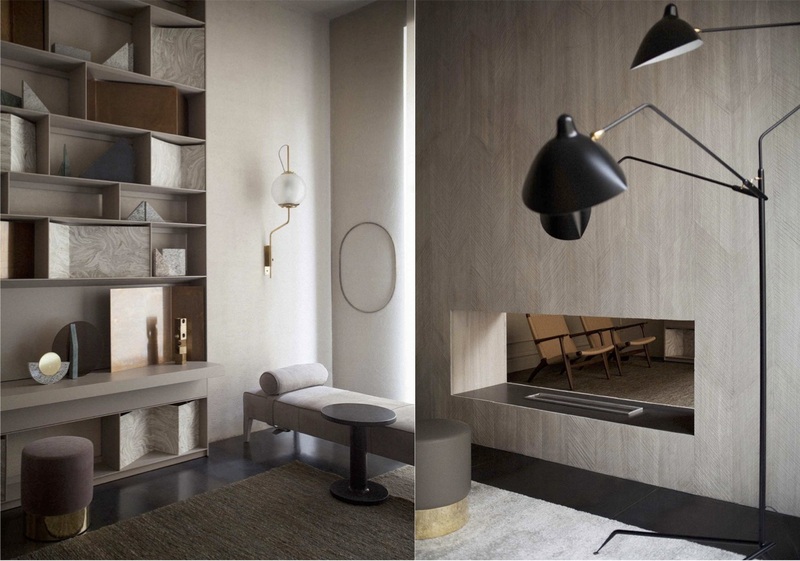 and tagged interior, Milan Furniture Fair, Salon del Mobile 2015, Spotti Milano, Studiopepe on March 31, 2015 by owls house london..
🙂 Thank you and Ditto !